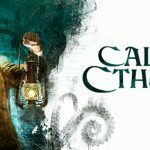 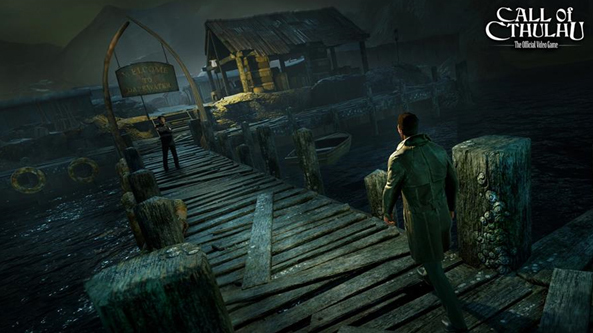 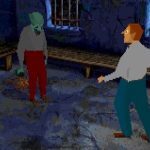 Call of Cthulhu, the official video game adaptation of Chaosium’s pen & paper RPG of the same name, unveils two new images today from Darkwater Island. 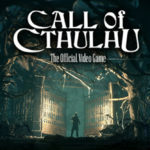 It is a disturbing place that players will have to explore during their investigation while Cthulhu, the Great Dreamer, prepares its awakening. 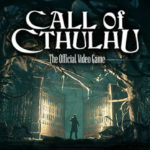 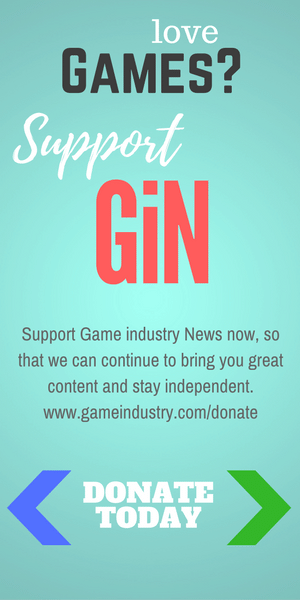 The game is being developed by Cyanide Studio.